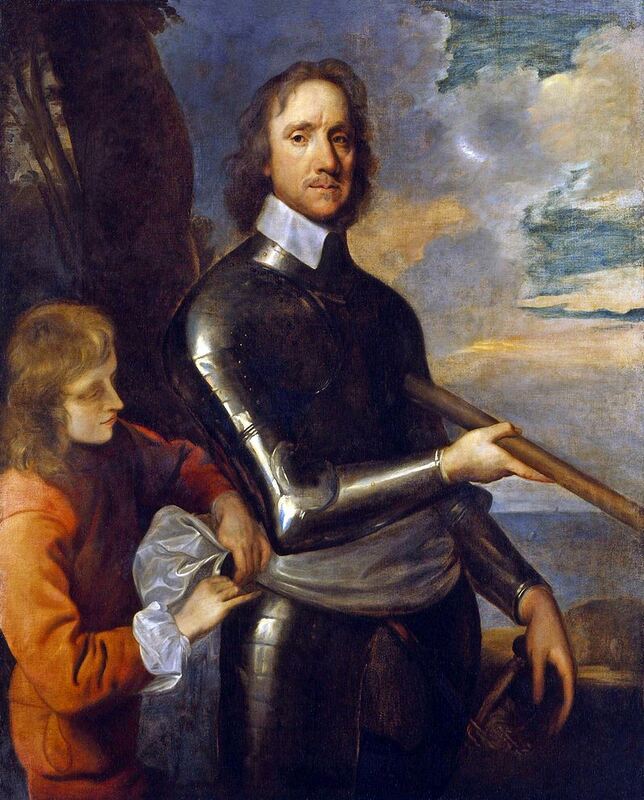 Cromwell was one of the signatories of King Charles I's death warrant in 1649, and he dominated the short-lived Commonwealth of England as a member of the Rump Parliament (1649–1653). He was selected to take command of the English campaign in Ireland in 1649–1650. Cromwell's forces defeated the Confederate and Royalist coalition in Ireland and occupied the country, bringing to an end the Irish Confederate Wars. During this period, a series of Penal Laws were passed against Roman Catholics (a significant minority in England and Scotland but the vast majority in Ireland), and a substantial amount of their land was confiscated. On 20 April 1653, he dismissed the Rump Parliament by force, setting up a short-lived nominated assembly known as Barebone's Parliament before being invited by his fellow leaders to rule as Lord Protector from 16 December 1653. As a ruler, he executed an aggressive and effective foreign policy. He died from natural causes in 1658 and was buried in Westminster Abbey.